A Pest Inspection is necessary before you purchase a home in order to ensure that you are not acquiring a property which is being invaded by termites or other timber pests. Termites can attack a home in large numbers and feed on timber, leaving only a thin layer of paint in their wake. This can take place in just a few months without you knowing they are there. They are not heard and live in complete darkness. 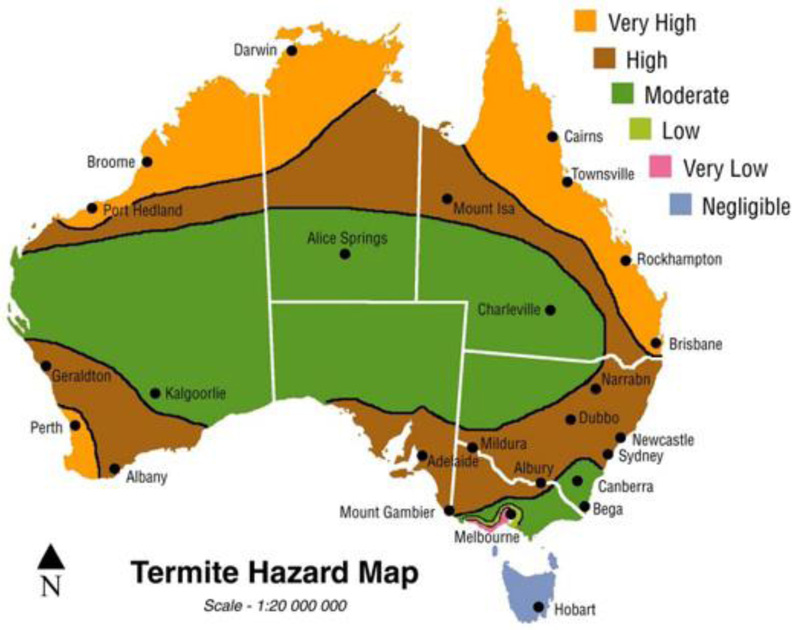 Unfortunately, the conditions in our beautiful South-East Queensland region are perfect for termites in which to thrive. Many homes in this region have termite infestation but their owners unaware. Termite infestation can be not only dangerous but also costly. We can thoroughly inspect all buildings on the property with not only time-proven methods of detection, but also with the latest technology in moisture detectors and thermal imaging. We can let you know of any existing termite infestations as well as give you advice on how to prevent particular areas from becoming a problem in the future. We can tell you what (if any) termite management system has been used on the building and where you can find the maintenance requirements of the system. We can also tell you if the property is in an area where there is risk of termite attack. The Pest Inspection should be done before you finalise the purchase of your property. We recommend you make it a condition of your contract that you are satisfied with the outcome of this inspection before the settlement of your property. Our inspections are fully qualified, licensed and insured for your peace of mind and are carried out in accordance with the Australian Standards (AS 4349.3-2010).